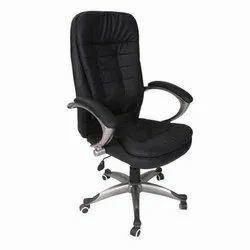 Prominent & Leading Manufacturer from Chennai, we offer s type chairs, computer chair, waiting chairs, revolving chair, student chair and wooden chair. 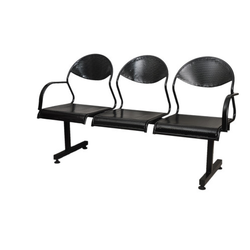 We are involved in manufacturing and supplying best quality of Waiting Chairs. 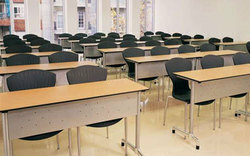 These Auditorium Chairs are provided by us to customers in various sizes and colors. 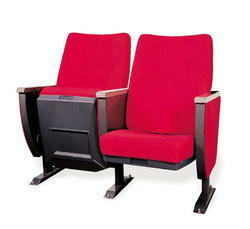 The Auditorium Chairs are extensively used for the purpose of guest seating and in many other suitable applications. 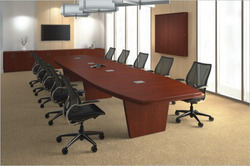 We have carved niche in the industry by offering an innovative spectrum of Revolving Chair. 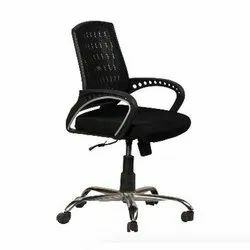 Offered revolving chair is precisely manufactured using certified material and innovative techniques by our qualified professionals. 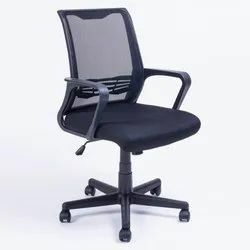 Moreover, provided revolving chair is used in demanded for offices, hotel, cafe, apartments, and other related places. 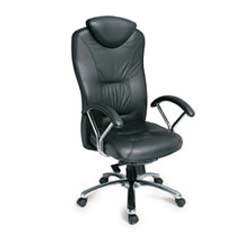 Our quality experts test this revolving chair against various parameters. 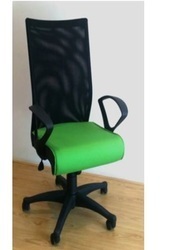 Furthermore, we offer our revolving chair at affordable prices in a given time frame. 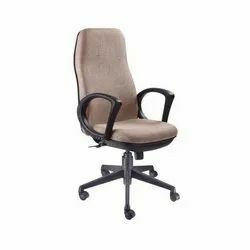 Our organization is amongst the highly trusted manufacturer, supplier and exporter of supreme quality range of Office Chairs. we are offering are excellent furniture items for accommodating clients, visitors and employees in lobby areas, lounges and receiving areas. 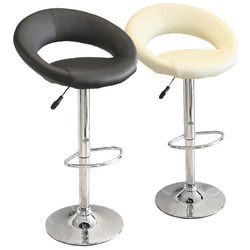 we are leading supplier of Godrej oxbo chairs all over south india . Frame Assembly comprise of 2 side frames and connecting members - Made from high quality steel tubes which are chrome plated to stringent Godrej quality standards and can withstand up to 100 hours of exposure to salty environment without rusting. Seat / Back cushions are made from polyurethane foam with wood inserts ensuring long life and optimum comfort to the users. Upholstery –The standard fabric range for MIDAS is the Velvetine Plus range from Camira. The cushion covers are user changeable to allow users to reflect different moods/ambiance during the life cycle of the product. The product is constructed to Godrej Interio Quality Standard and is warranted for 1 year. Modern as well as highly functional and aesthetically appealing auditorium seating suitable for interiors of a modern auditorium. 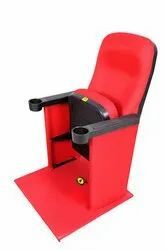 Designed for a varied seating application in auditoriums, these offerings have been developed keeping in view the growing demand in auditorium seating in the country. Auditorium installations for educational institutes. Auditorium installations for the MNC & corporate. Auditorium installations for the municipal community halls. The seat has a contoured foam to provide higher contact area and increased seating comfort. ACTIVE BIO-SYNCHROTM mechanism has an automatic back tilt tension adjustment based on user's body weight. This along with the seat 'glide' function during tilting, ensures proper lower back support and encourages healthy searing posture. The BIO-FLEXTM lumbar support is self adjusting to ensure uniform support to the lumbar in any tilt position. The saddle support PU top adjustable armrests provide soft contours at all the touch points. 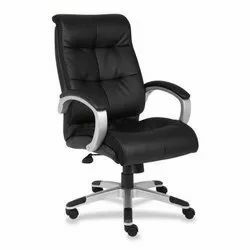 With the inclusion of deep knowledge and innovative machines in all our processes, we are engaged in offering a broad assortment of Office chairs. 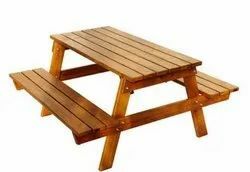 The products offered by us are highly demanded their durability and are available in various colors and sizes. These products are examined under the supervision of our skilled professionals against numerous measures to ensure their flawlessness. 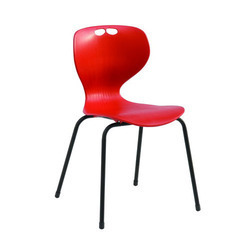 Driven by technically advanced facilities at our well-equipped manufacturing unit, we are able to offer Designer Plastic Chair. 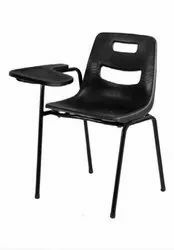 The offered plastic chair is manufactured by using quality tested material and advance techniques in accordance with set industry standards. 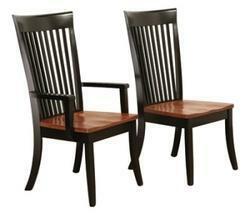 Comfortable arms are attached along with these chairs to enhance their comfort level. Provided plastic chair is stringently checked by our quality controllers on abundant parameters for ensuring its flawlessness. 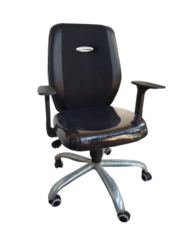 With the inclusion of deep knowledge and innovative machines in all our processes, we are engaged in offering a broad assortment of Chairs. The products offered by us are highly demanded their durability and are available in various colors and sizes. These products are examined under the supervision of our skilled professionals against numerous measures to ensure their flawlessness. With the inclusion of deep knowledge and innovative machines in all our processes, we are engaged in offering a broad assortment of Chiars . 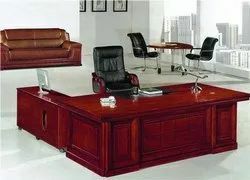 The products offered by us are highly demanded their durability and are available in various colors and sizes. These products are examined under the supervision of our skilled professionals against numerous measures to ensure their flawlessness. 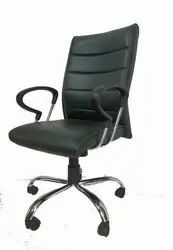 We are one of the principal manufacturer, wholesaler, trader & supplier of Office Chair. 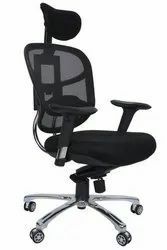 Demanded for its features like lightweight, durable and extremely comfortable, offered office chair is designed to reduce the body fatigue and boost the work performance. 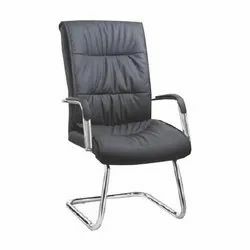 Also, our offered office chair is strictly tested by our quality controllers so as to deliver defect free range. 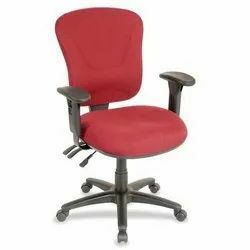 We provide this office chair to our clients in several colors and designs as per their requirements. 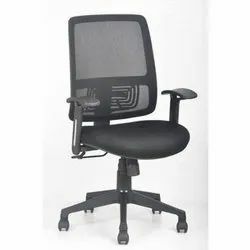 Moulds itself to your back, provides adequate back support, and makes the long hours of seating comfortable. The net also provides opportunity for sufficient air circulation and helps in preventing heat accumulation. 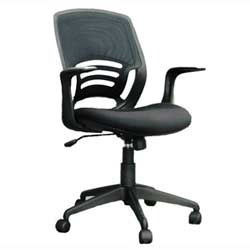 Supports the back and suits the requirement of maximum number of people and makes the long hours of seating a pleasure. Supports the head properly to suit the requirement of maximum users and give a comfortable feeling from head to lumber. 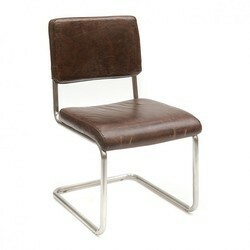 Metallic pedestal has high load bearing capacity and sleek looks enhancing the aesthetics of the chair. 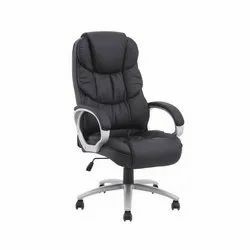 Allows for the user to sit with maximum comfort and ease for long hours. Looking for Seating Chairs ?